This past June to August in Montgomery County highlighted one of the most active summers in recent memory. We welcomed delegates from across the nation to a historical political gathering; we celebrated the centennial of the National Park Service; and we filled our Pokédex with plenty of weird and fantastic creatures. Now, however, we are on the threshold of fall, which is already shaping up to be an awesome autumn. Enjoy this list of recommendations for the Labor Day weekend. And help us bid fond farewell to Summer 2016. Get a jump on your fall closet re-do at Philadelphia Premium Outlets, where this four-day shopstravaganaza offers some incredible savings on favorite brands (Guess, Under Armor, Lindt Chocolates, Wilson&apos;s Leather and Molvado, for example). Adding to the atmosphere is a steady rotation of live musical performances. 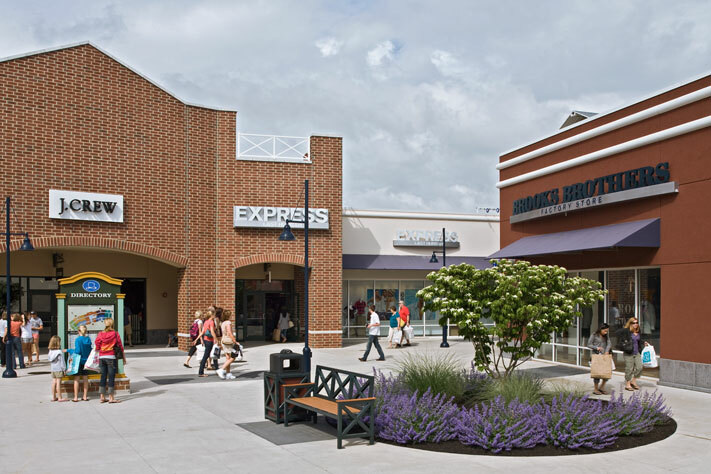 Philadelphia Premium Outlets is a key component of our current Destination Shop Montco campaign. There is a chance that Sunday may be wet, thanks to a tropical depression heading our way. Should your kids get antsy at having to stay indoors this close to the first day of school, here&apos;s a budget-friendly outing that is sure to get them smiling. Disney&apos;s live-action film Pete&apos;s Dragon gets the high-def, Surround Sound treatment in the sumptuous (but family friendly) Grand Theater. 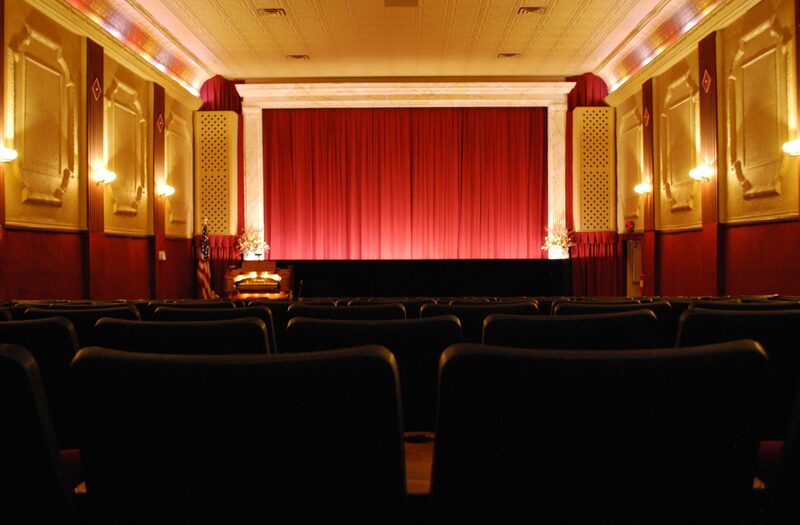 Matinees throughout the Labor Day weekend are at 1:45 and 4:30 p.m. 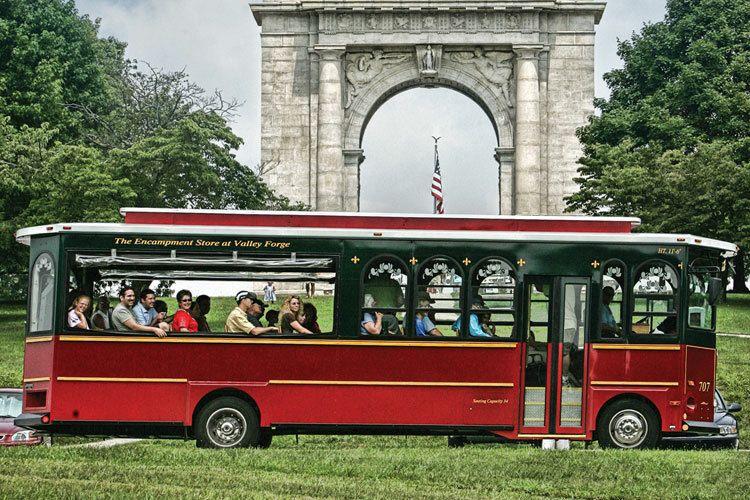 The Labor Day Weekend marks the last of the daily trolley tour runs at Valley Forge National Historical Park. The 11 a.m., 1 p.m. and 3 p.m. excursions end on September 5. The trolley tour is a covered, cool and informative way to encounter the park&apos;s many highlights, and tickets can be purchased through The Encampment Store. The Labor Day weekend signals the final opportunity to view the circus overlay to the outdoor train at Morris Arboretum. The PT Barnum-style of entertainment is a cornerstone of American pop culture, and Philadelphia was a key contributor in getting it on its feet, having hosted the first modern circus in 1793. The local fall theater season gets a Labor Day weekend kickoff with this charming comedy at DCP Theatre. The play revolves around a young woman who discovers that her Nana has been running a lingerie boutique out of her rent-controlled apartment. 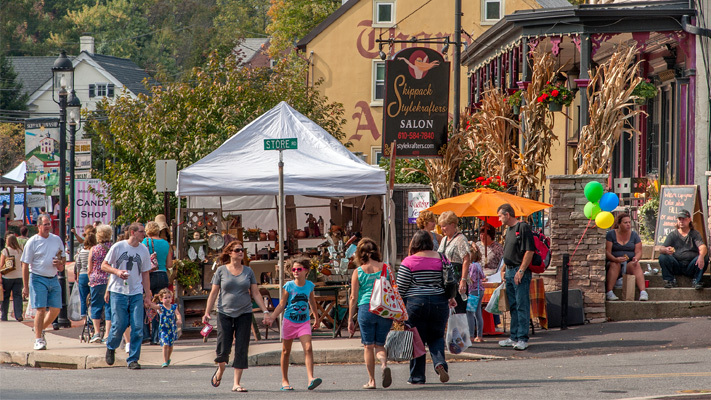 Browse the handcrafted art, jewelry, accessories and fashions in picturesque Skippack Village. Tucked along Route 73 are dozens of retail craftsmen and -women. And there is plenty of food to sample along the way, from sit-down to carryout. Pick up an interesting addition to your home décor, give a new menu a try or simply sit on a comfortable bench and offer summer 2016 a farewell toast with a heaping ice cream cone. Hey motorheads! Interested in seeing a motorcycle that goes back to 1913? 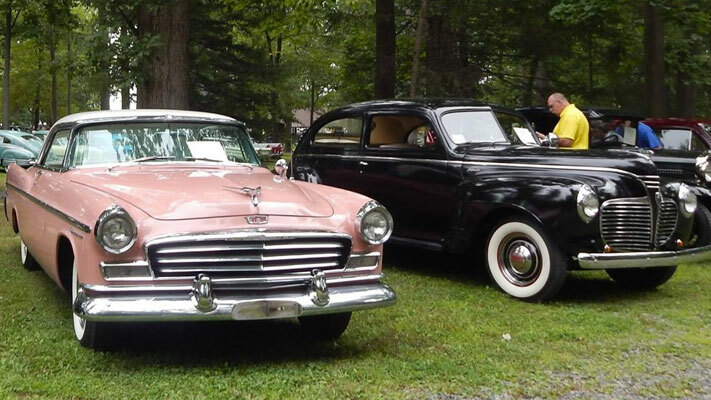 At last year&apos;s Duryea Day, the annual car show held by the Boyertown Museum of Historic Vehicles, one of these beauties won the distinction for best antique on two wheels. This year&apos;s edition promises just as much machinery, all gorgeously restored and on display at Boyertown Community Park. Five shocky-schlocky movies from Italy unspool in a back-to-back, dusk-to-dawn celebration of cheesy effects, overwrought acting and less-than-accurate dubbing at The Colonial Theatre. 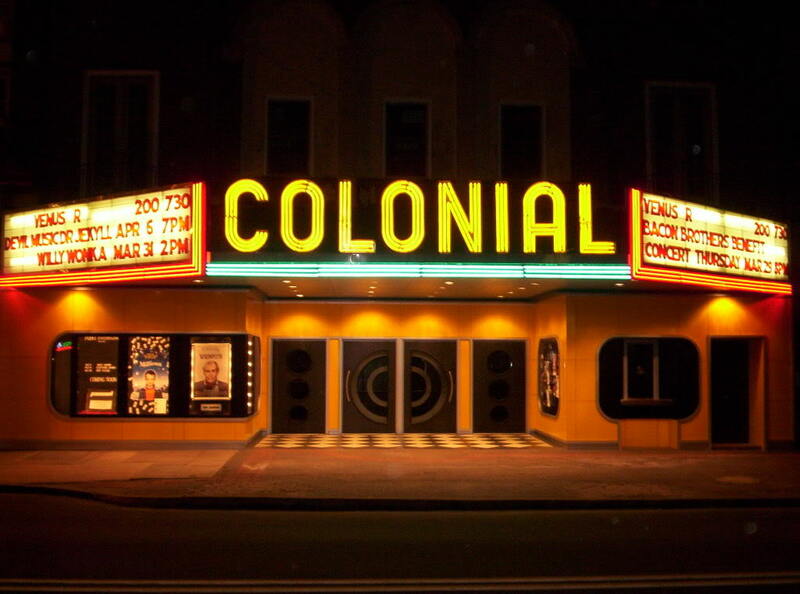 The festival kicks off with Troll 2 (1990) at 7 p.m. and ends with Zombie (1979), which should let out at around 4 a.m. Need some carbs to keep going? The Colonial is hosting a food truck from Shorty&apos;s Sunflower Café. If you&apos;re tired of summer&apos;s simmer, here&apos;s a perfect antedote: Take a canoe tour on the calm, cool waters of the Perkiomen Creek. These outings are ideal for someone who has 0 experience on the water, as guides from the John James Audubon Center at Mill Grove supply all gear and train paddlers on how to use it. Along the way, as the din of 21st century life drifts away, they also explain all the local flora and fauna as you glide peacefully by. With chrome gleaming and hoods raised against the late summer sun, dozens of classic cars, antiques, muscle cars, street rods and the occasional modern set of wheels create an endless sea of shining metal and flawless paint jobs in Norristown. Better still, the event supports a scholarship fund for Police Officer Thomas Barone, killed on duty in 1992. The gleaming machines take over the Maenner-Chor Club parking lot at 920 Haws Avenue. It&apos;s a 1980s throwback when The Neverending Story gets a big-screen, King of Prussia showing. The special effects have a pre-CGI charm to them, but the story is as compelling today as it was during its initial release: A bullied schoolboy escapes his life of drudgery thanks to the pages of a magical book. Soon, he is called on to heroically save an entire mythical land. Before the kids head back to school, give them one last mini-cation by checking into a Montgomery County hotel for the long weekend. In a handful of weeks - when they&apos;re buried in books, pressured by PowerPoints and melting under mid-terms - they&apos;ll thank you. See our website for recommendations.